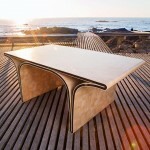 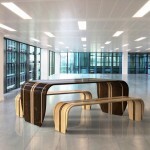 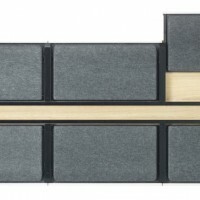 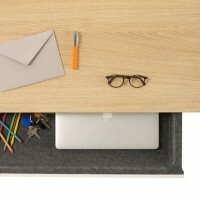 Designer Ineke Hans has created the Drawer Table, which features hidden storage, for manufacturer Arco. 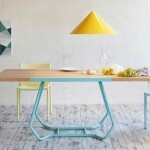 Homes no longer follow the lounge + dining room + kitchen formula. 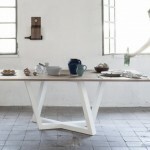 The various living uses flow into each other more and more, which puts different demands on the furniture. 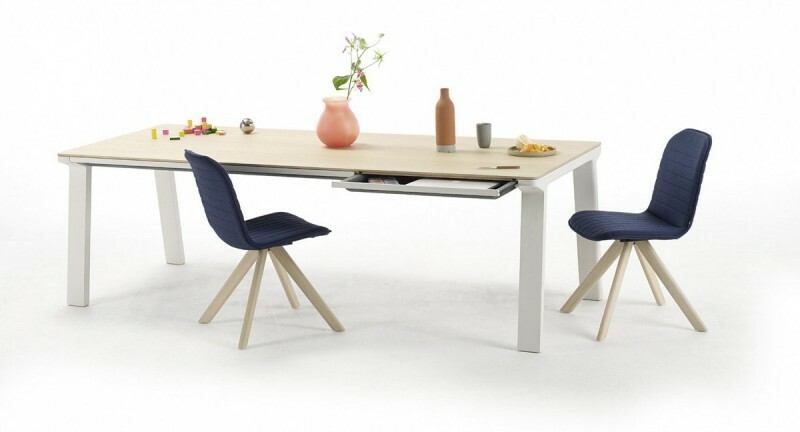 Tables in particular have to be multi-talented; they not only have to be a traditional kitchen table but a desk, work bench, meeting place and dining table as well… and some¬times all at the same time. 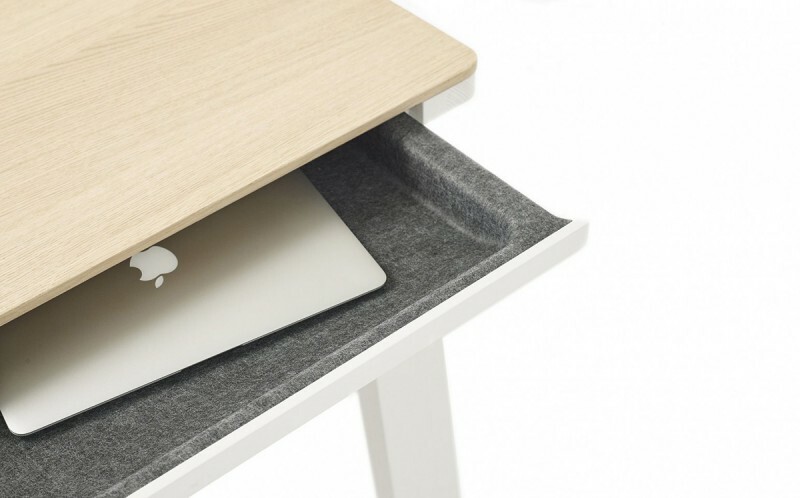 The Drawer table is one of those all-rounders. 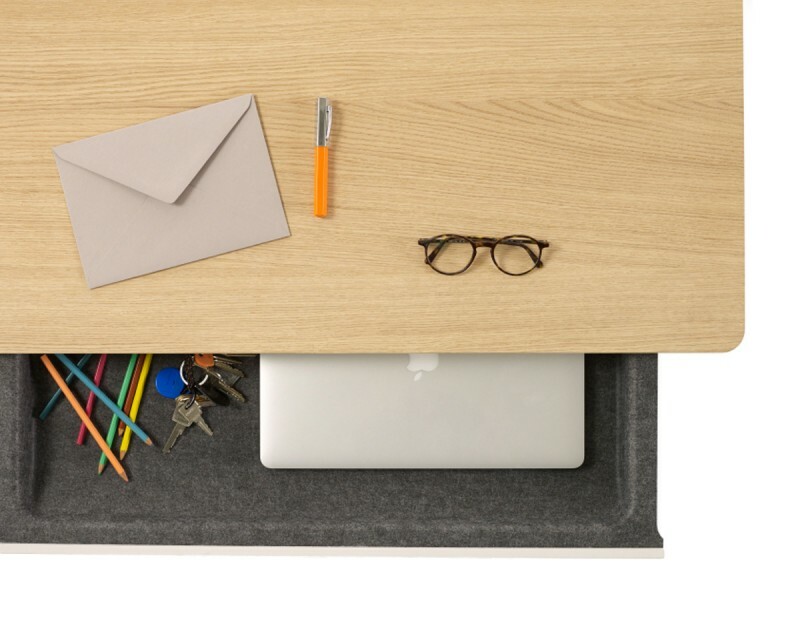 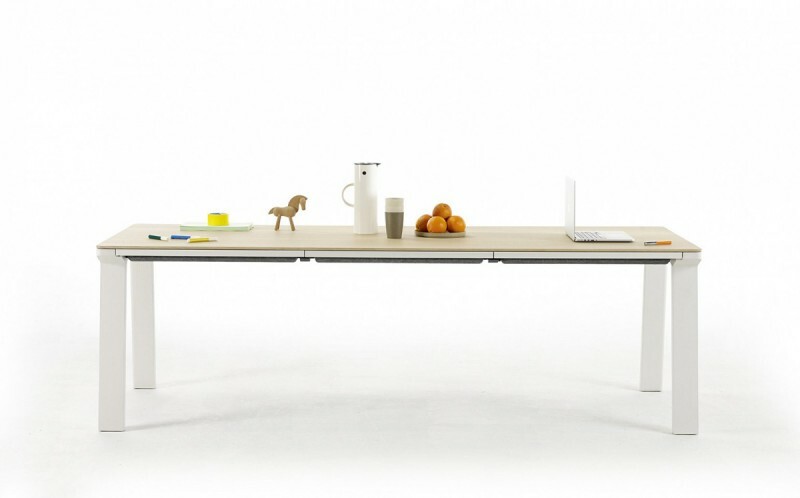 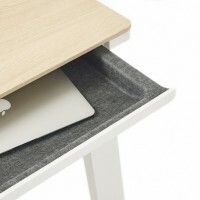 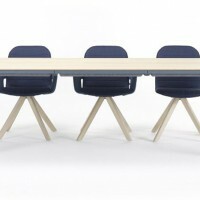 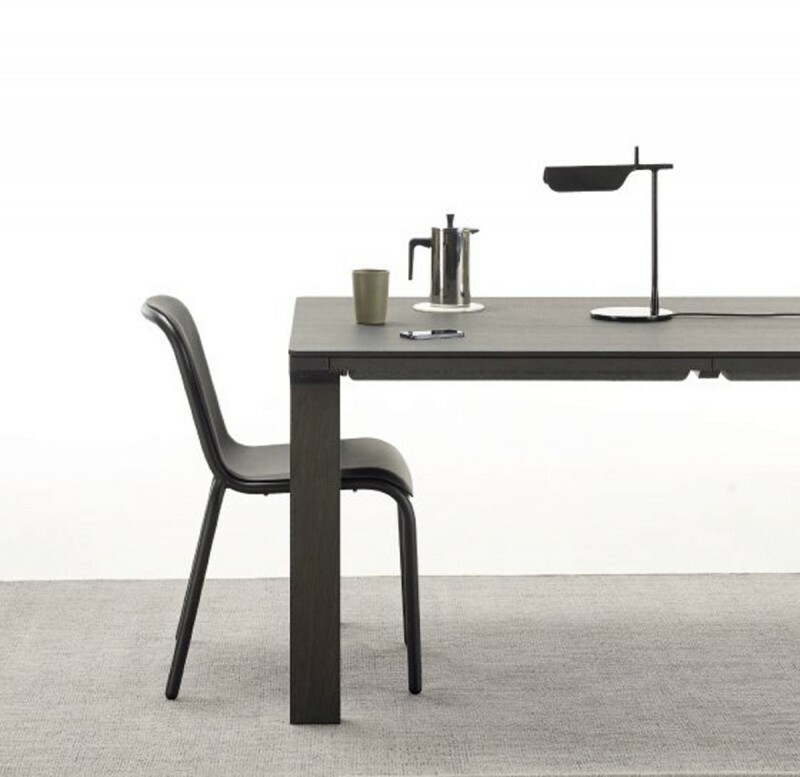 It looks like a simple, modern table, but it hides an impressive secret: virtu¬ally invisible drawers that are small enough to not have to compromise on leg room and big enough to be able to put away or get out laptops, placemats, cutlery, and all those things that are always lying around, like keys, pens, paperwork or phone chargers.